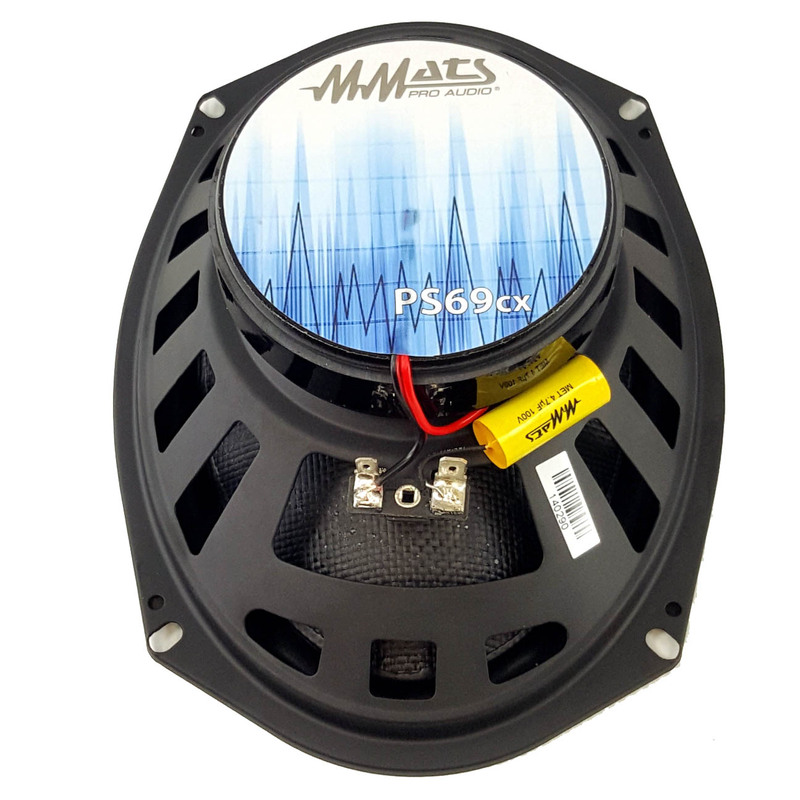 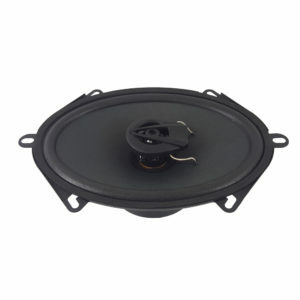 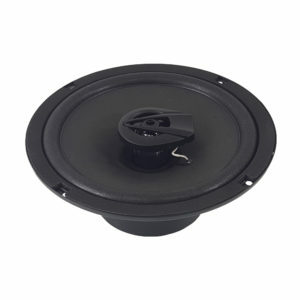 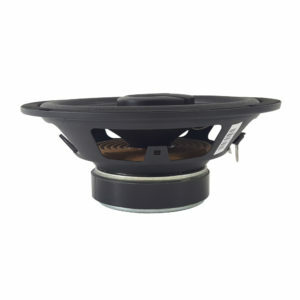 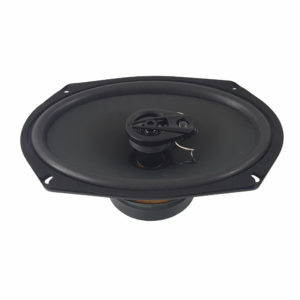 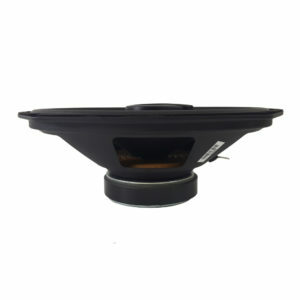 The MMATS PS 69cx point source 6×9 coaxial car speakers offer silk dome tweeters and glass fiber cone assemblies for solid bass and smooth detailed mid and high frequencies. 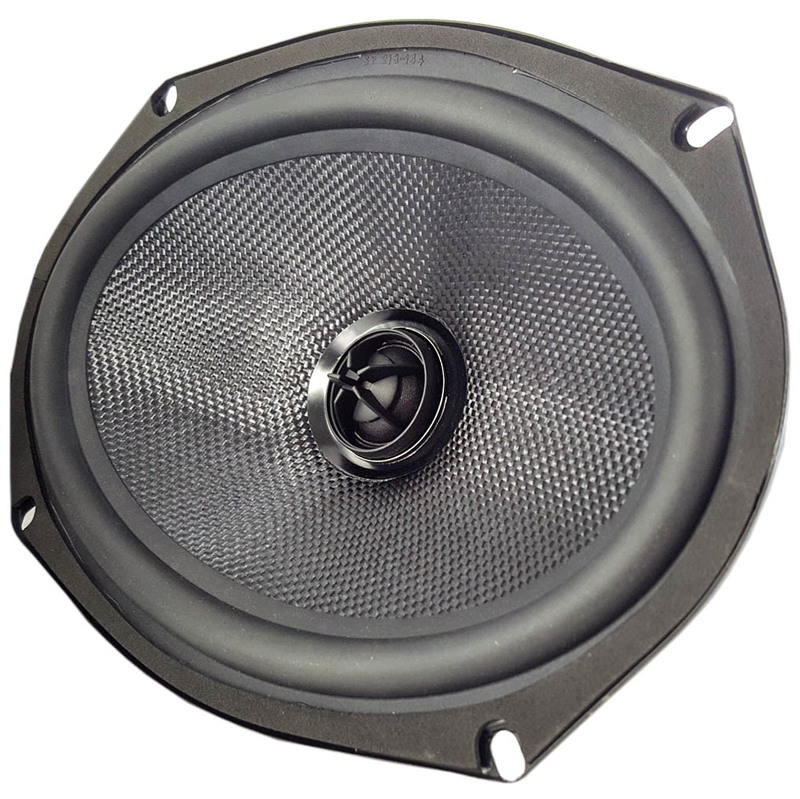 Features a durable santoprene cone surround for long lasting and articulate bass frequencies. 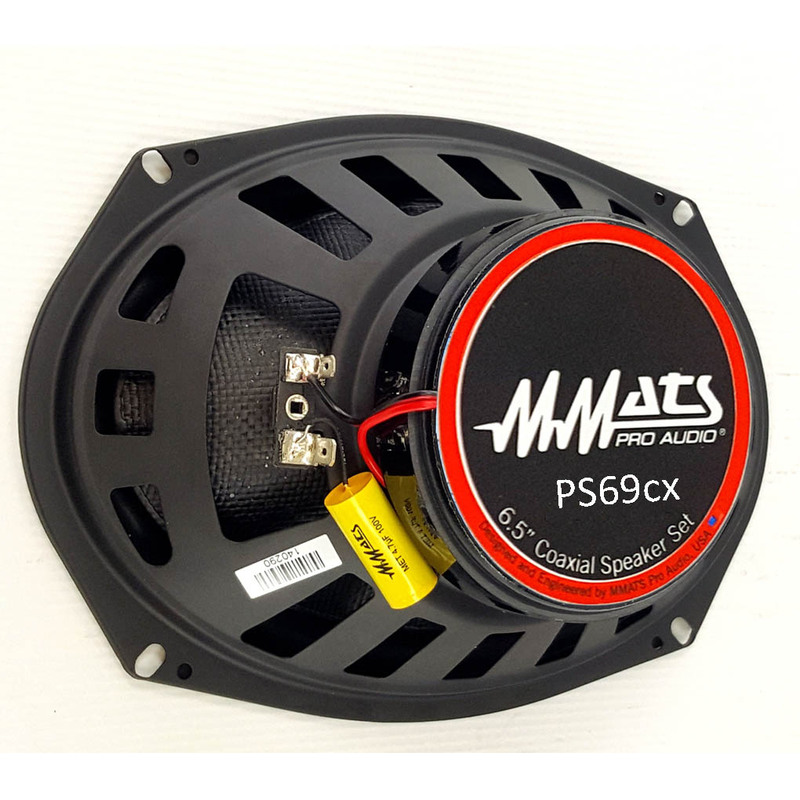 If your car speaker cutout openings fit a 6″x9″ size speaker and you are seeking tremendously improved sound quality, high power handling and sonically pleasing performance then check out the PS69cx full range 2 way car speakers at your favorite MMATS dealer today. 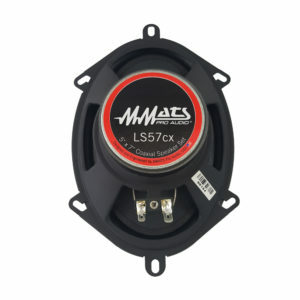 100 Watts RMS power handling.